Bentley Flying Spur 4.0 V8 S Mulliner Driving Spec 4dr Auto 2019 Review | What Car? 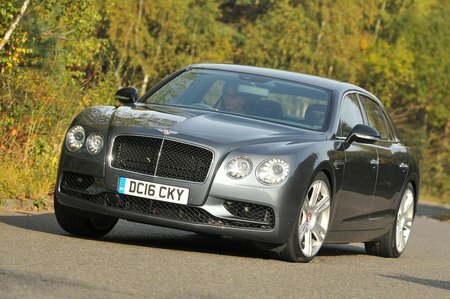 A lighter construction means that the Flying Spur has more poise than the W12. It’s no slouch either and comes with a wonderful bassy soundtrack.